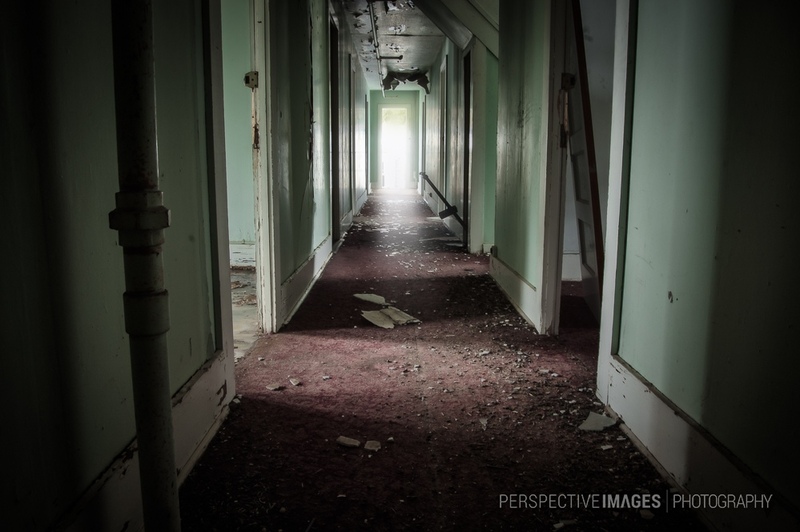 Looking down the hallway of the miners accommodations, you can imagine the bustle of the mines workers. Families were housed in other parts of the town so I’m assuming it was mostly younger/single guys living here. The only noises now are those from loose doors banging in the wind, the steady dripping of water through the rotting ceiling and floors or the towns new inhabitants, Marmots and Squirrels. its giving me the creeps …. !